Emmy Award winning CoSA VFX are at the pinnacle of visual effects for some of the coolest shows on TV. We find out how Redshift has become an essential part of CoSA VFX's workflow. 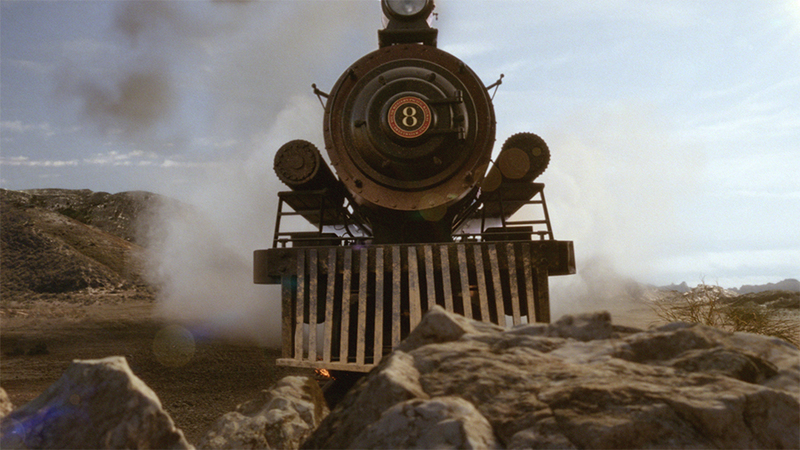 In the past decade, the field of visual effects for TV has exploded into every aspect and genre of production. One of the leaders in the field is the Los Angeles, Vancouver and now Atlanta based studio, CoSA VFX. Formed in 2009, CoSA VFX takes its name ‘Company of Science and Art’ from the original developers of the venerable compositing package After Effects. With founding partners who had worked on Titanic, Lord of The Rings: The Two Towers and The Chronicles of Narnia: The Lion, The Witch and Wardrobe, CoSA VFX brings a unique perspective to both its TV and film projects. CoSA VFX just received two Emmy’s for Outstanding Special Visual Effects in a Supporting Role for Gotham, and for Outstanding Special Visual Effects as part of the Westworld VFX team. This recognition, along with previous nominations for Marvel Agents of S.H.I.E.L.D and Revolution, are testament to how much CoSA VFX is pushing the limits of what can be achieved in the field. CoSA VFX recently started using Redshift as its render engine of choice for current and upcoming projects. We spoke to David Stripinis, C.G. Supervisor at CoSA VFX (who like the CoSA founders has a background in large features, with credits including Avatar, Man of Steel and ANT-MAN) about what makes the fast-paced nature of TV visual effects schedules work so well with Redshift. In June 2016, David was asked to assess the state of render solutions available on the market. While CoSA VFX had been using a CPU render solution for its work up to this point, the team wanted to know if there was a solution that would better meet the demands of their schedule, which at its peak in mid-season, can have up to 300-400 shots passing through the studio each week. With the improving technology in living rooms, an increasing number of these shots would need to be rendered in 4K, substantially increasing the rendering workload. David initially looked at a range of existing CPU renderers, then CoSA’s FX Supervisor mentioned that he should check out Redshift. 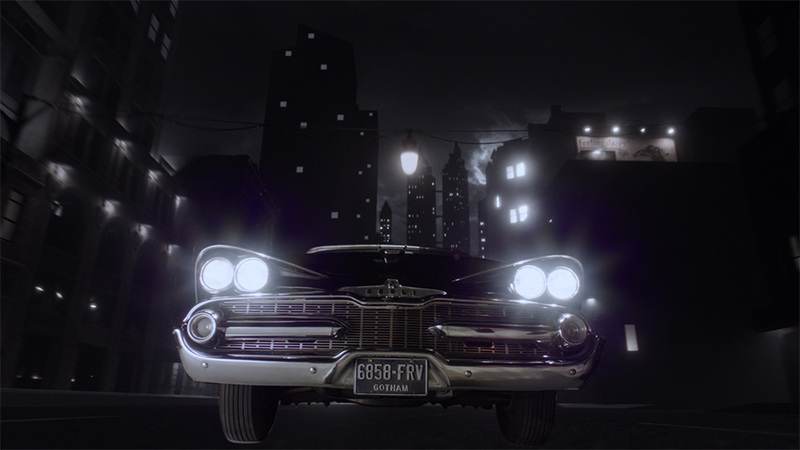 With this advice, David returned to CoSA VFX, took their heaviest asset from Gotham, the Arkham Asylum model, and set it up to render with each solution he was evaluating. This impressive rendering speed led CoSA VFX to begin to incorporate Redshift on several projects. “Redshift is perfectly suited for TV work. The entire model and textures can sit within the video RAM of a standard video card, even though Redshift can swap out the system memory, it doesn’t need to. Redshift just loads it in and goes to town,” says David. The first show that CoSA VFX used Redshift on was HBO’s Westworld. 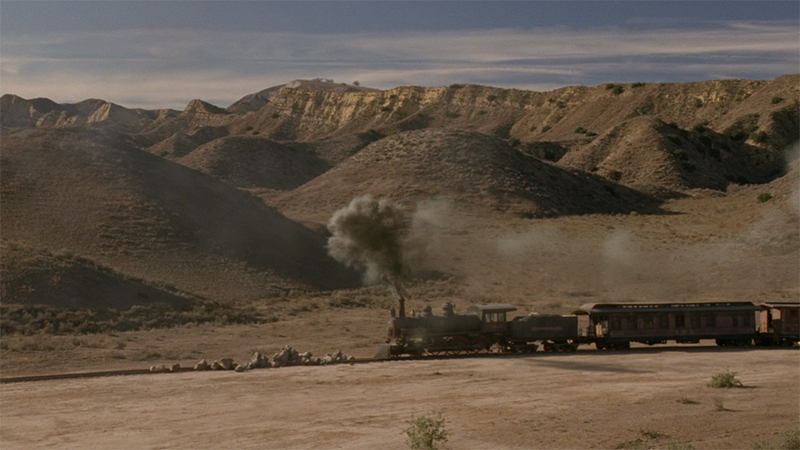 The shot called for some digital rocks and train tracks to be added to the scene. When David got back to his desk the compositor had sent him a message. “There is no noise, what is this?” This kind of reaction from team members kept happening on Redshift-rendered shots. Before Redshift, CoSA VFX had been working with the expectation that any 3D shot would have a maximum of two iterative passes before moving to compositing. David noticed that many of the revisions that would normally be fixed in compositing could actually be re-rendered in minutes by the 3D department using Redshift. This gave the compositing department more time to work on the look and story of the shot rather than dealing with 3D fixes. CoSA’s CG team created an assembly line: one person doing modelling and UVs in Autodesk Maya, another texturing in Substance Painter, and another working on look dev back in Maya using Redshift. The finished models were then referenced as Redshift Proxies into David’s master Maya scene file for final lighting. The team worked hard at placing extra details into the models. For instance, instead of having mirrored glass for windows, rooms were built with specific windows on buildings, which enabled convincing parallax as the camera moved through the scene. Even with this level of complexity, overnight, Redshift was able to deliver multiple shots of over 500 frames each for the compositing team to start to work with. Even though CoSA VFX had developed a system of slaving workstations to GPU render nodes, which would leave the traditional CPU farm free for work from teams such as compositing. David realized this solution would not be sufficient for the pilot season crunch, when seasons finales are being worked on simultaneously with pilots for new shows. CoSA VFX therefore decided to invest in a GPU render farm. According to David, this “makes jobs fly through the farm”. Beyond getting frames out on time, David reveals that Redshift has enabled the team at CoSA VFX to experiment more with different creative options, something that would not be feasible with other renderers. 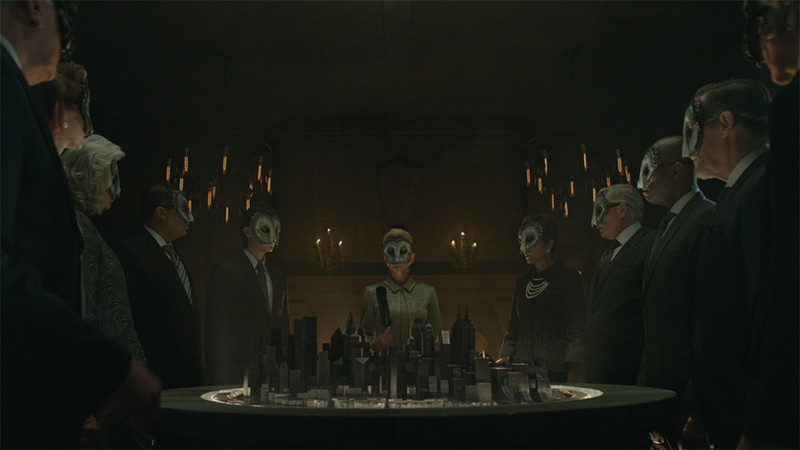 In a sequence for Gotham, ‘The Council of Owls’ oval table had a model of Gotham city rise up out of it. The original vision for the table city was for it be made completely from marble which would be underlit, with sub-surface scattering making certain areas glow. This meant that the rivers and other features could be revealed on the map. With the scale and creative ability shown by the team at CoSA VFX with their huge variety of work on some of the coolest TV and film projects coming in the fall of 2017, there is no doubt that the CoSA VFX team is making the best use of Redshift.